Valid from 17/06/18 to 27/02/19. New players only (first deposit). 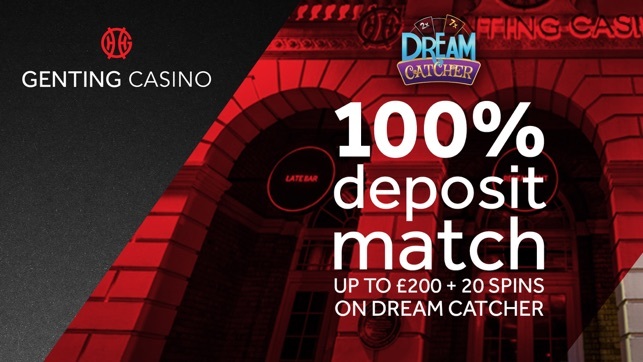 100% Deposit Match Bonus from £20 to £200: Min 50x wagering (% game weightings apply https://www.gentingcasino.com/bonus-and-promo/wagering-new/), play restrictions apply. Max bonus bet of £5, 15 days to accept & 30 days to complete wagering. Deposited funds locked to casino platform until wagering met. Your own deposited funds can be withdrawn at any time. Real money funds used first. Free Spins: Available after deposit bonus is redeemed/lost, credited as £2 bonus. Dream Catcher https://www.gentingcasino.com/game/dream-catcher/ only. 1x wagering and Max bonus bet of £5 applies to winnings. 7 days to accept & 7 days to complete wagering, maximum withdrawal from winnings is £200. Bonus funds used first. Full T&C's https://www.gentingcasino.com/bonus-and-promo/new-player-welcome-bonus/. You must be over 18 to participate in any gambling activity. Begambleaware.org. Play it Safe. 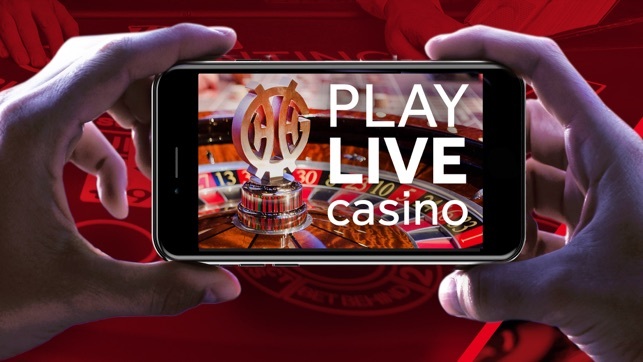 Play Casino on exclusive tables, live from Genting Casinos. Enjoy a huge selection of favourite games: Blackjack, Roulette, Baccarat, Wheel of Fortune, or slots and jackpot slots. 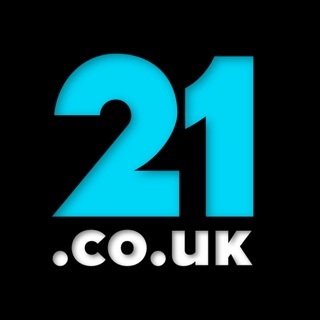 Download the app and deposit now! For an altogether superior experience, why not step into our online recreation of Mayfair's premium gaming club, Crockfords. Now featuring Baccarat Squeeze! We have over 300 of the biggest, best known and most played titles in the slots world with a selection of games featuring progressive jackpots which can exceed £1 million! 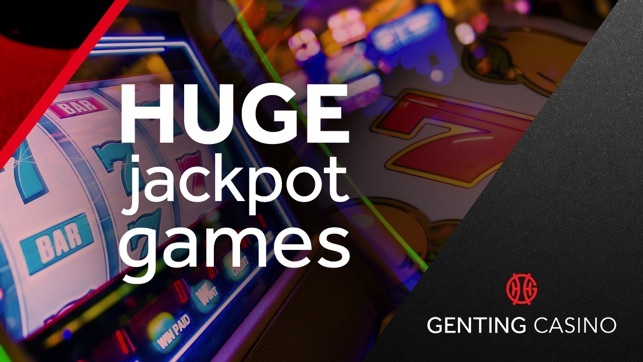 Advocates of safe and responsible gaming, Genting Casinos UK Limited (Genting) are committed to providing our customers with a safe and secure environment in which to gamble. If you are subject to self-exclusion from Genting then please do not install this app. Furthermore, Genting holds no liability for notifications received on a device if this app has not been deleted. 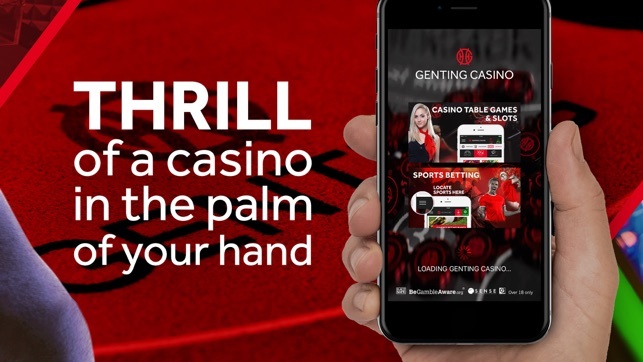 We regularly update the Genting app in order to give you the best possible user experience. Not the best slots , but I did win £20 turned into £110 then £10 into £60 , would not allow me to withdraw until I proved ID , had a little problem trying to provide details but they helped so much and got back in touch within hours , thank you CS . Then 1-2 days later money in my bank !! I’ve used many casino apps and keep coming back to this one. Would recommend. 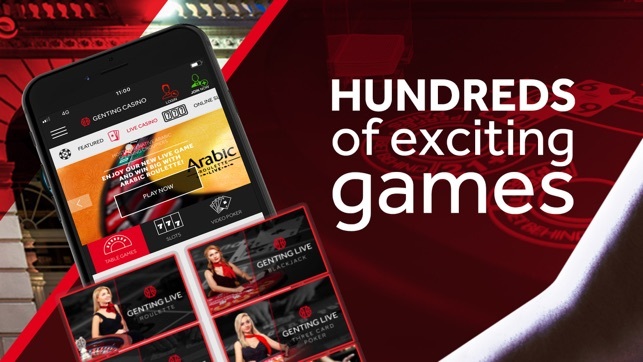 Real-casino feel with games live from Genting casinos, and a great selection of tables like dragon tiger, Arabic roulette. Good for a traditional casino, with some light innovations. Decent slot machines too.